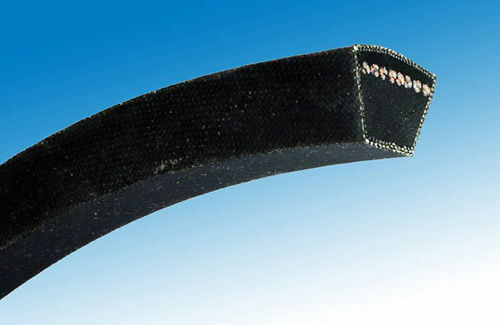 These Wrapping V-Belts are available in various models. The high capacity narrow V-belts are models SPZ, SPB, 3V/9N, SPA, 8V/25N, SPC-19 and 8V/25N. The classical section V-belts are models 5, Y/6-8, A/13, C/22-25, D/32, Z/10, B/17-20, and E/40. 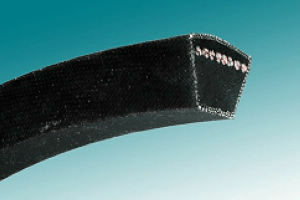 The banded v-belts are RA, RB, RC, RD, R3V, R5V and R8V. The double v-belts are HAA, HBB, HCC and HDD. Belts can be produced in customized fashion as per the customer's supplied sample. Belts of particular types or functions can be produced as requested, such as anti-static electricity, poison-free.